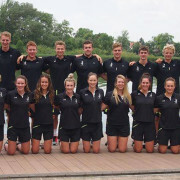 Gerry’s Wraps Employee Danielle Currie and her K4 500-metre team from New Zealand won the ninth-fastest place in the under-23 division of this year’s Canoe Racing World Champs in Portugal – what a result! 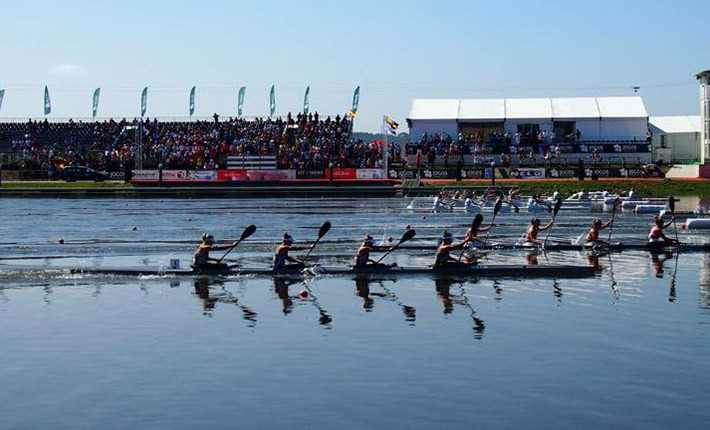 After missing out last year, our workmate Danielle Currie and her K4, 500-metre team have won a place in the top-10, under-23, fastest canoe-racing teams at this year’s World Champs in Portugal. The kiwi team missed out on a placing at last year’s World Champs by just a second, but hard work, grit and determination this year paid off with their placing of ninth overall. 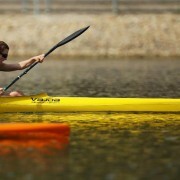 The Junior and U23 World Champs was in Lisbon, Portugal this year from 23 to 26 July. 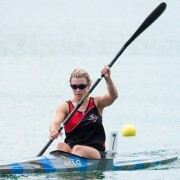 Cantabrian Danielle competed with team mates Kim Thompson, Briar McLeely and Rebecca Cole in theU23 K4 500 race as well as competing in the U23 K1 500.